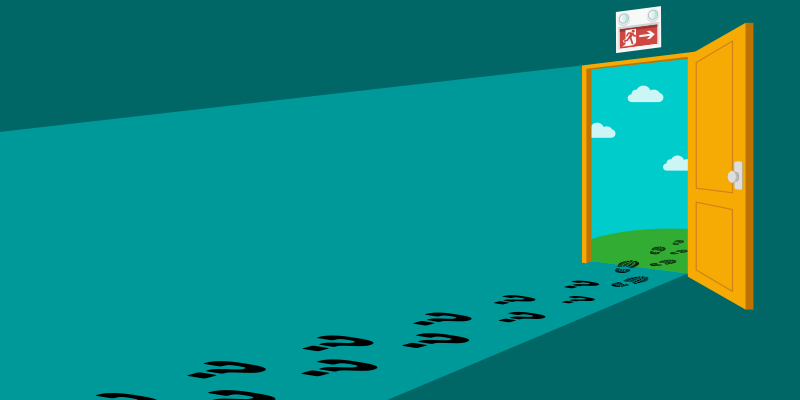 BoardSource is excited to announce that we just published the second edition of Chief Executive Transitions: How to Hire and Support a Nonprofit CEO. The author, Don Tebbe, shares some of his expertise on this topic with us here. Now, let’s take a look at those six tasks. Don Tebbe will be taking over the BoardSource Twitter on April 2 from 1:00-2:00 EDT to answer all of your questions on CEO transitions. Be sure to follow BoardSource and use the hashtag #TebbeTakeover. 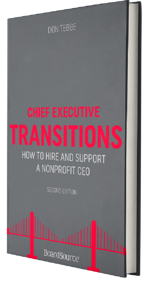 And for detailed, step-by-step advice on each of the tasks noted above, plus tools and many helpful templates, see Chief Executive Transitions: How to Hire and Support a Nonprofit CEO, Second Edition, now available from BoardSource.